Today in the United States is Memorial Day, a day in which we remember and acknowledge those who gave their lives in service of our nation. Several employers have programs dedicated exclusively to the hiring of American veterans, including job fairs and other targeted initiatives. Search Google using the term "Hiring Veterans" to find employers looking for vets, and for news about these companies. Many companies like employing veterans because of their proven work ethic. There are job boards out there solely dedicated to this mission, including Hire Heroes USA and Feds Hire Vets, among others. In addition, when filling in your profile on major job boards such as Monster and CareerBuilder, many of these ask for veteran status. 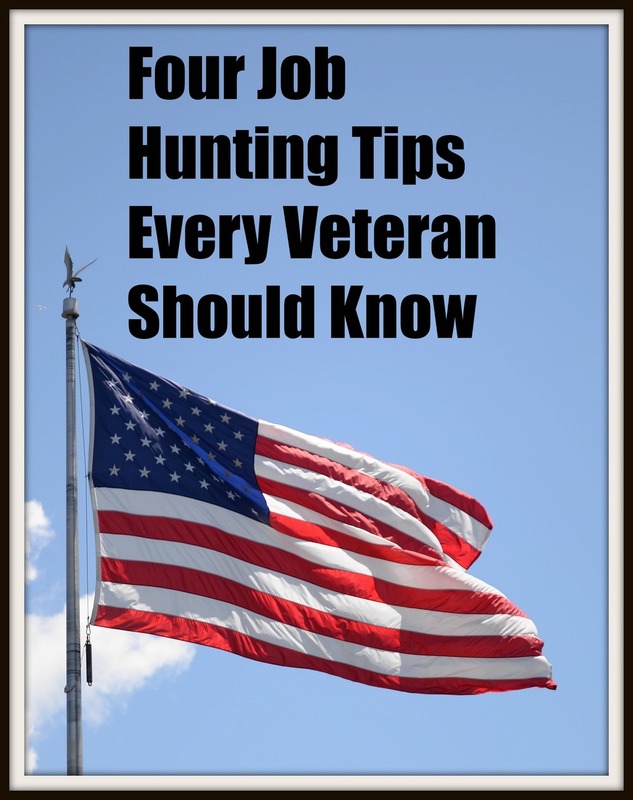 The Veterans Administration offers several employment resources including job-seeking tools and training benefits. Veterans can be offered protections as job seekers under the Americans with Disabilities Act and other legislation designed to prevent discrimination. I wish everybody a peaceful and reflective Memorial Day.